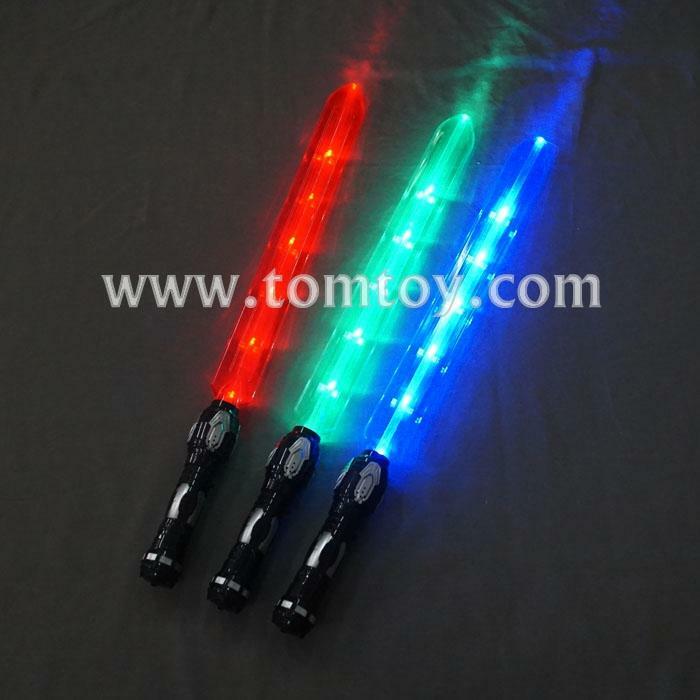 1.Light Sword, Lasersword with sound, light and vibration flashing blue(or green or red), black and silver handle. 2.The lightsaber has a blue(or green,or red), retractable and illuminated plastic blade. 3.The handle is made of black and silver plastic. 4.The highlight:sound effects are also integrated, and the sword will vibrate with your action moves. 5.Pleas note: This light sword is not suitable for heavy combat.